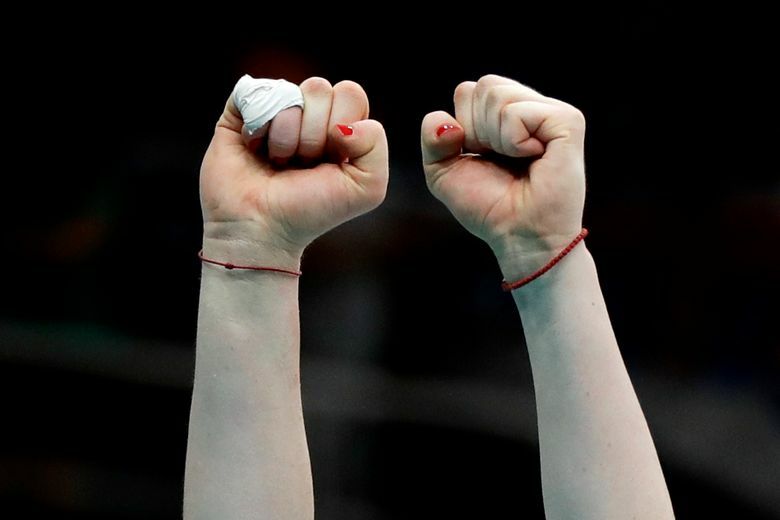 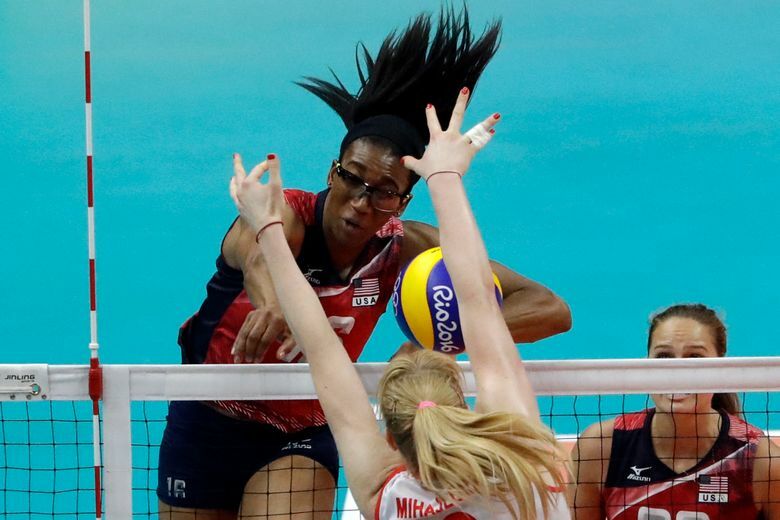 RIO DE JANEIRO (AP) — Leaning over, hands on her knees and cheering at every chance, injured U.S. star Foluke Akinradewo could only watch. 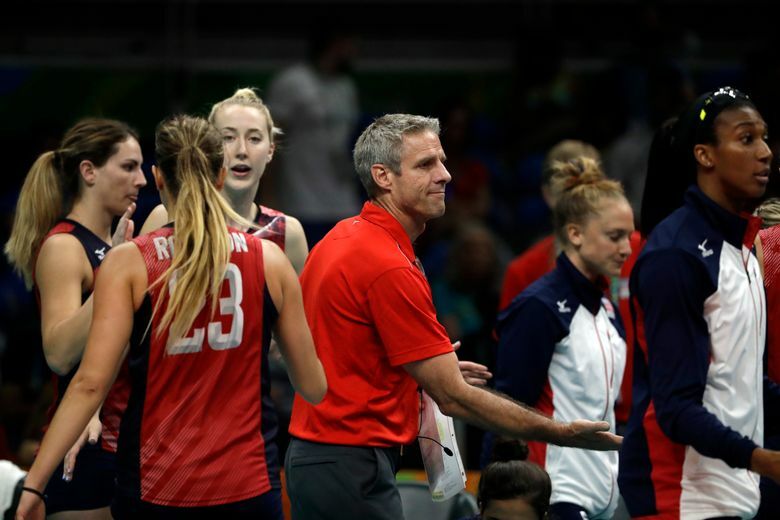 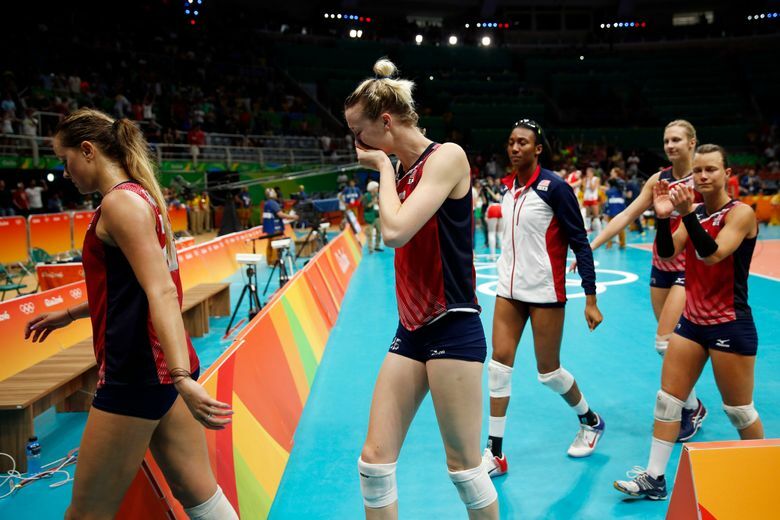 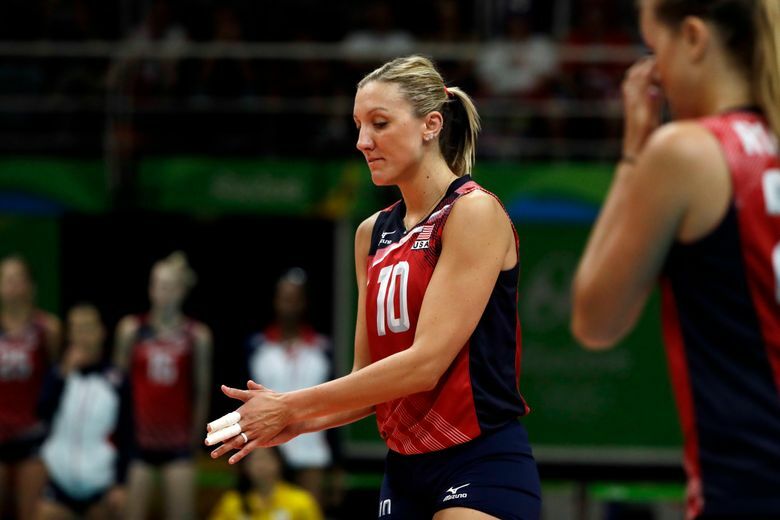 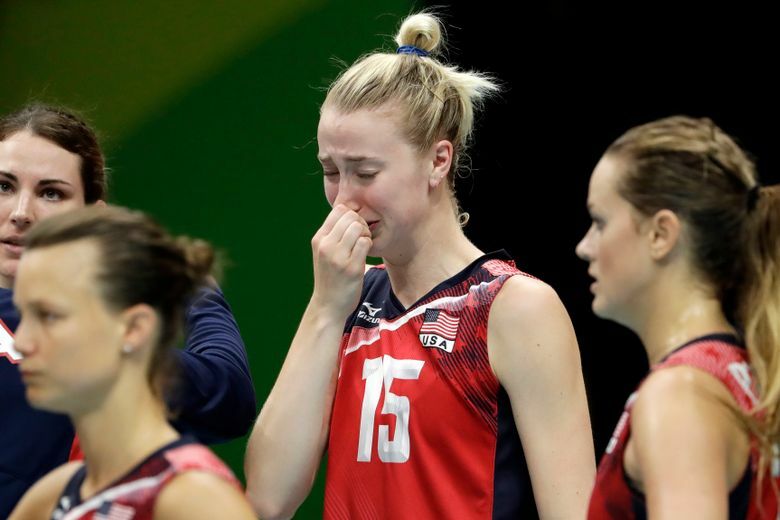 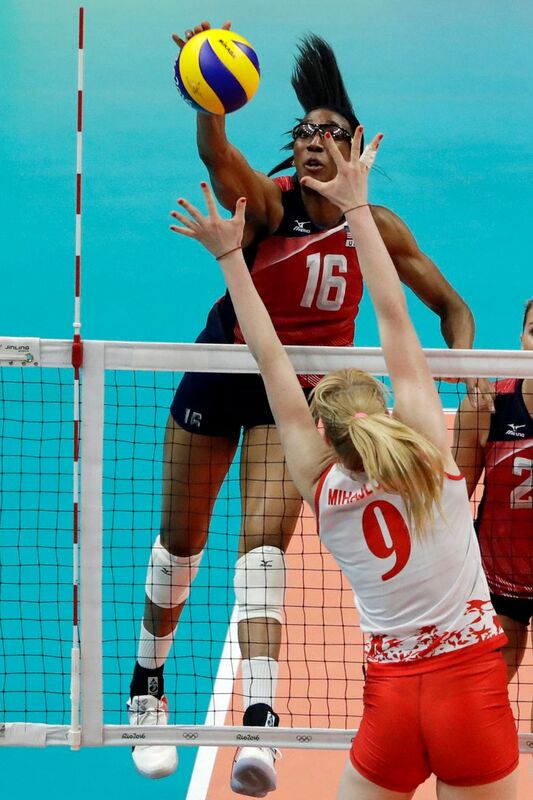 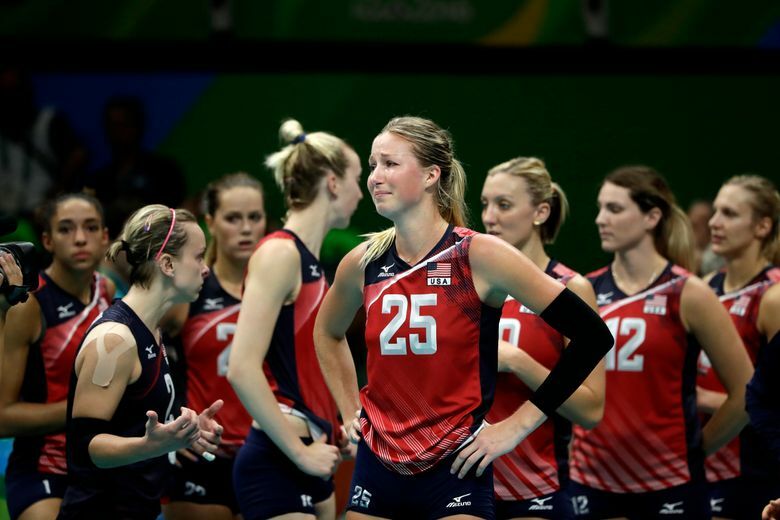 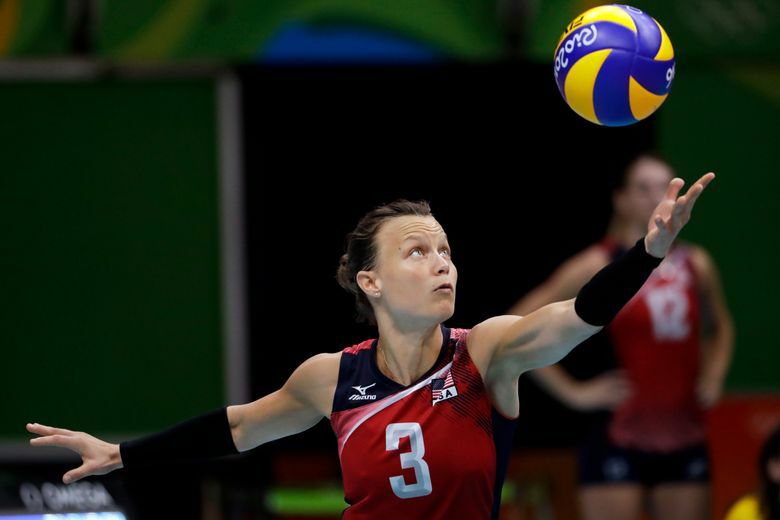 The top-ranked Americans had fought back to force a fifth set against Serbia before falling short — short of the gold-medal goal that had driven her and others back to the national team for one more Olympic cycle. 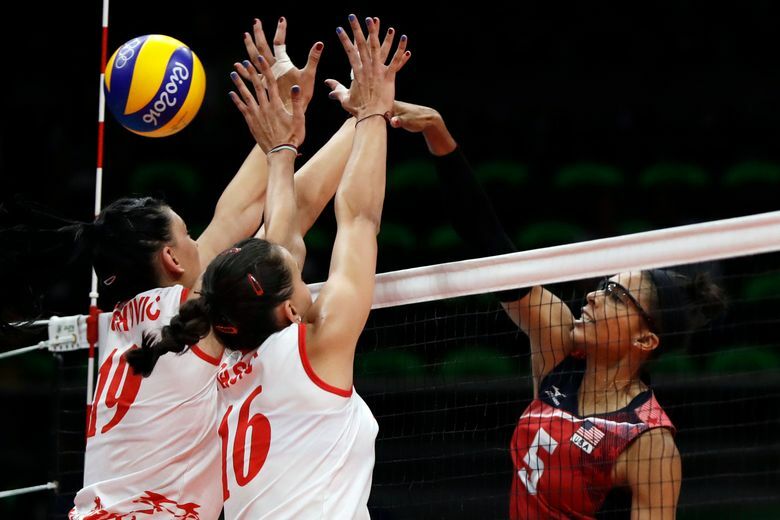 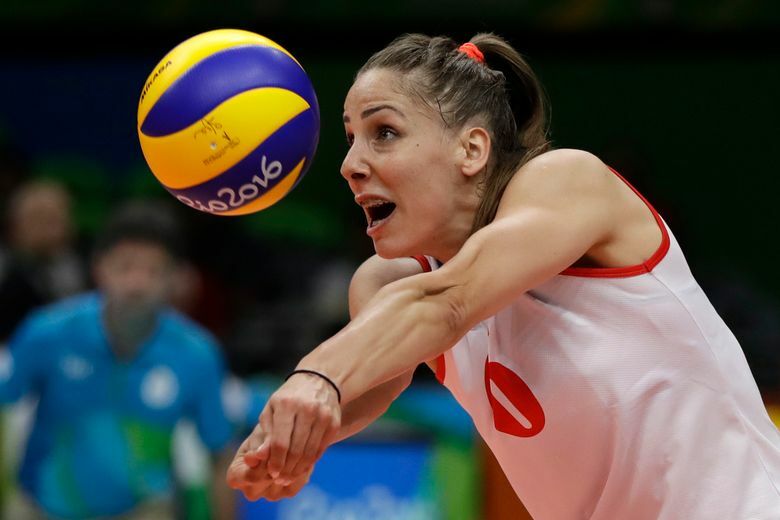 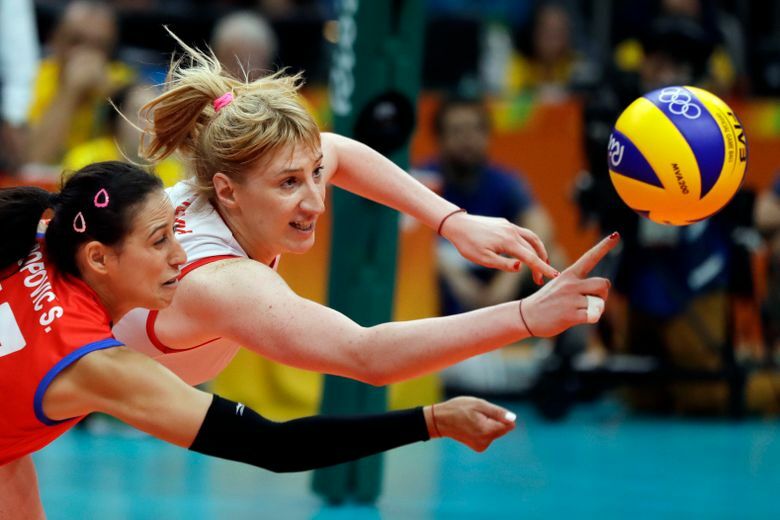 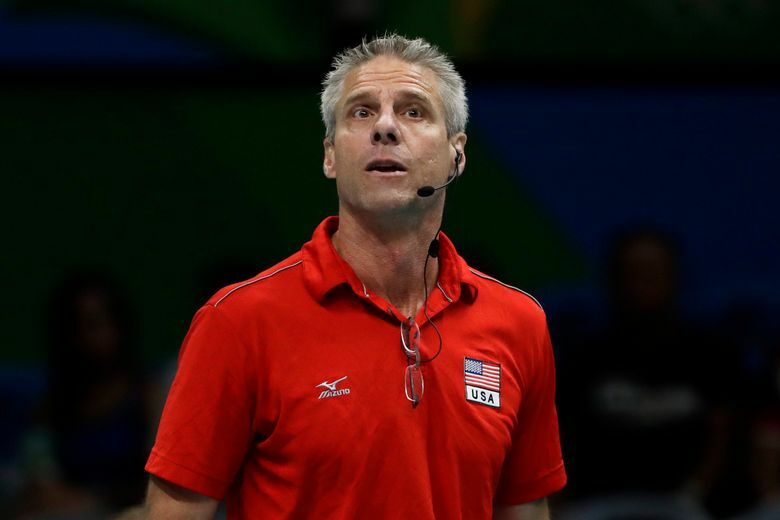 But the sixth-ranked Serbians have surprised the U.S. on the big stage before — taking a five-set win a year ago at the World Cup in Japan, helping force the Americans into a second-chance qualifier at Lincoln, Nebraska, in January. 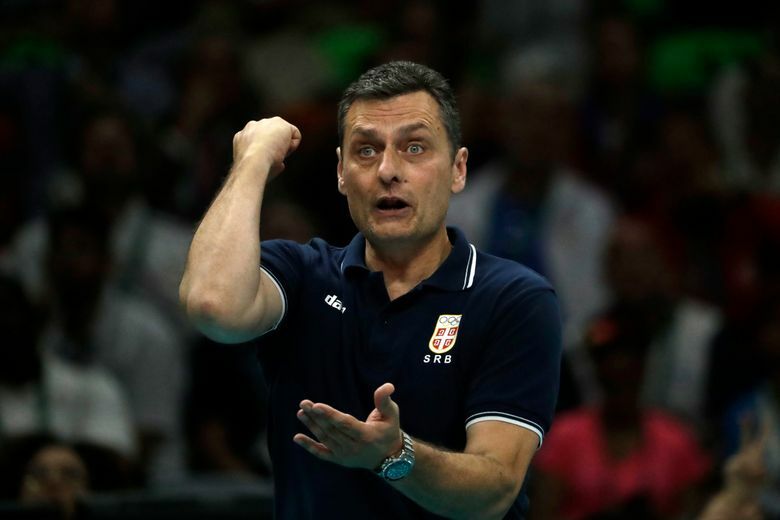 The plan won’t change: He knows that elusive gold is still out there to be had, one day.